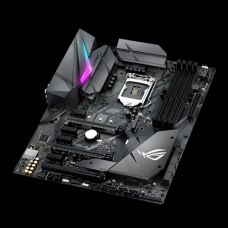 Industry-leading 5X Protection II employs the finest components, excellent circuit design, and ..
UEFI BIOS - Flexible & Easy BIOS InterfaceNetwork iControl - Regulate Network Bandwidth Real-tim..
ASUS ROG has announced a new member of its Skylake Z170 motherboard family, the ROG Maxim..
5X Protection III: Multiple hardware safeguards for all-round protection LED illumination: ..
5X Protection III: Multiple hardware safeguards for all-round protection LED illumination: L..
5-Way Optimization: One-click system-wide tuning that now also senses GPU temperatures to ensu.. 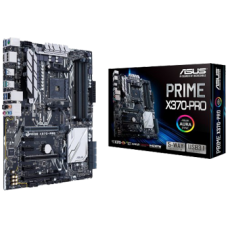 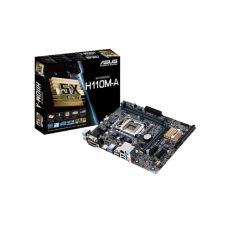 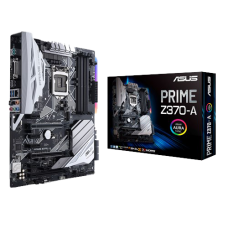 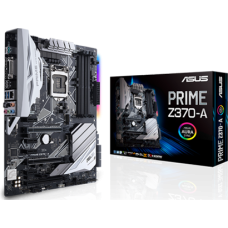 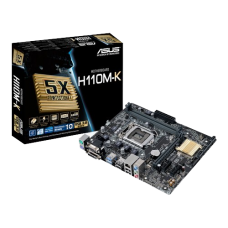 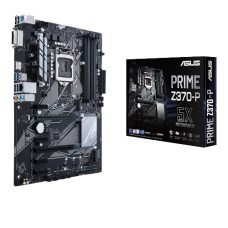 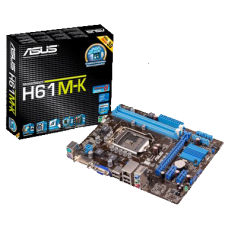 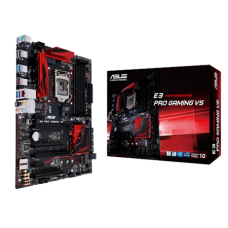 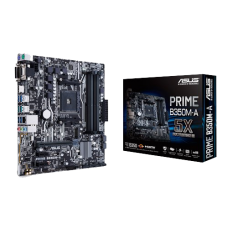 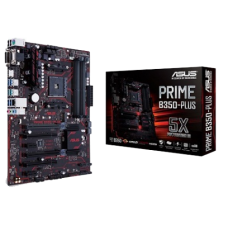 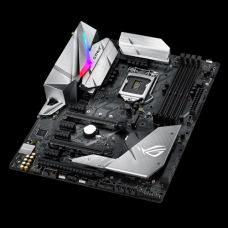 Designed exclusively for 8th generation Intel® Core™ processors to maximize connectivity and speed..
ASUS Prime Z370 Series motherboards provide the solid foundation needed for your first build, p..
LGA1151 socket: Ready for 9th/8th Generation Intel® Core™ desktop processorsCrosschill EK III and Wa.. 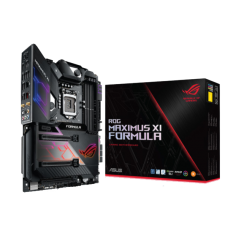 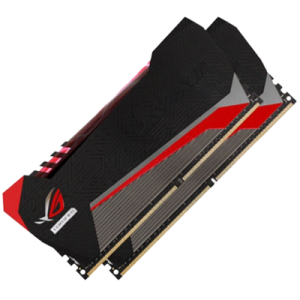 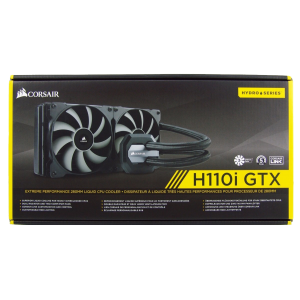 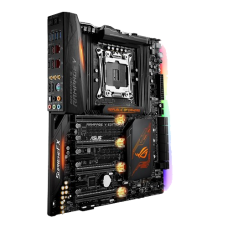 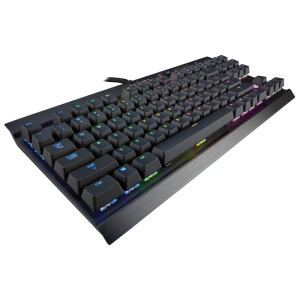 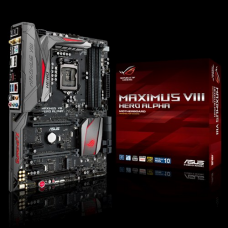 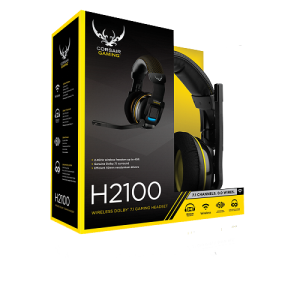 The revered Republic of Gamers (ROG) has delivered exemplary design and performance to thrill the wo..
Intel Z370 ATX gaming motherboard with Aura Sync RGB LED lighting, DDR4 4000MHz support, dual M..